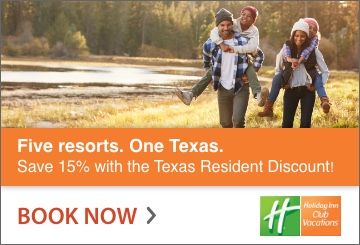 The “Lone Star State” Star is symbolically synonymous with Texas’ renowned pride and hospitality, and what better what to showcase the Texas Star than at home? For many born and raised Texans, the star and what it represents is a standard that is deeply embedded into the very fabric of Texans’ DNA that transcends state lines, whether a person remains in Texas or not. No matter what state a born-and-raised Texan calls home, rest assured that their heritage is typically apparent in terms of interior design. 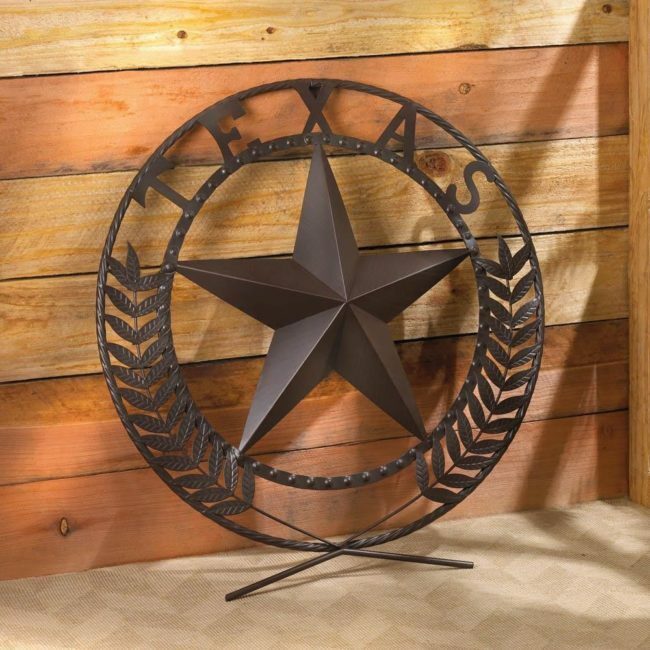 Home furnishings that are most popular in the Lone Star State are some sort of variation of showcasing the ever popular Texas Star. 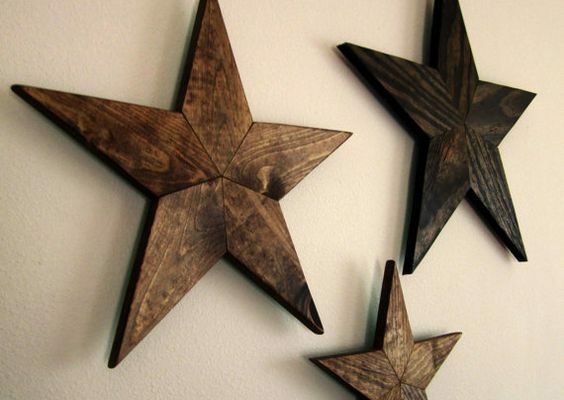 There are many creative ways to show off Texas pride and incorporate the beloved star into home decor. 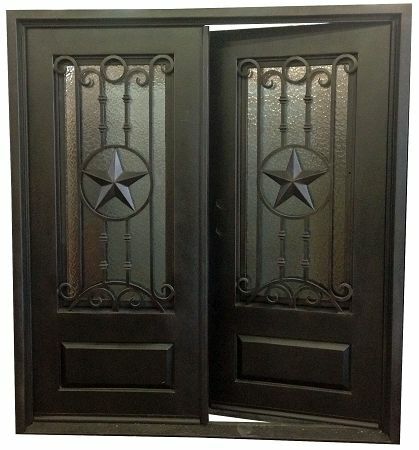 Here are some of the top trends to showcase the Texas Star to date. Ornate mosaic stained concrete interior and exterior flooring are all the rage in Texas. Mosaic patios featuring the Texas Star are becoming one of the latest trends in Texas, whether it is a custom built home or an upgrade to an existing home, the mosaic floor trend is hot and here to stay. 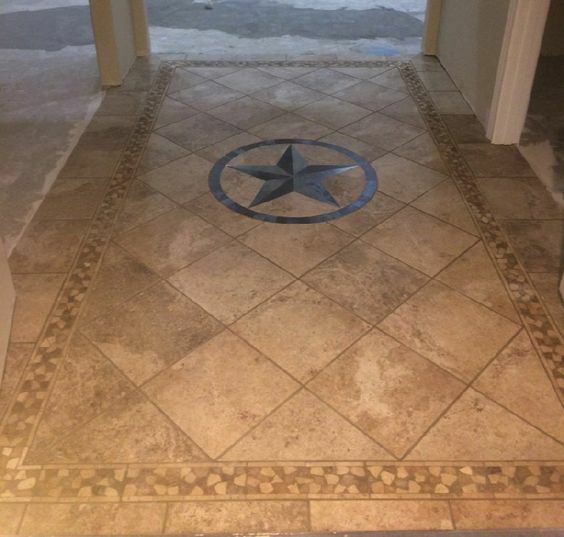 Most homeowners have welcome mats, just like many Texas homeowners typically display the Texas Star on the home directly. 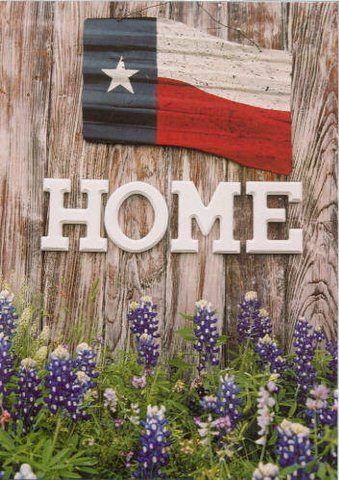 It gives a fellow Texans instant insight that the homeowner is friendly and Texas proud. In Texas, it common for the businesses and homeowners alike to not only display the American flag but to proudly showcase the Texas flag.